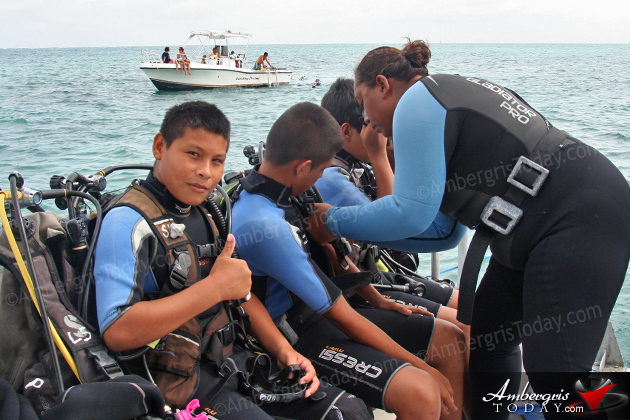 We who live in this beautiful island of Ambergris Caye are privileged to have the beautiful Caribbean Sea right in front of us to enjoy its abundant marine life. 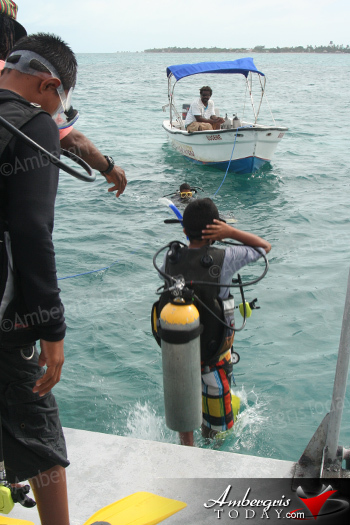 While many travel from across the world to dive the wonders that our majestic sea has to offer, some of us who live here have never even explored it. 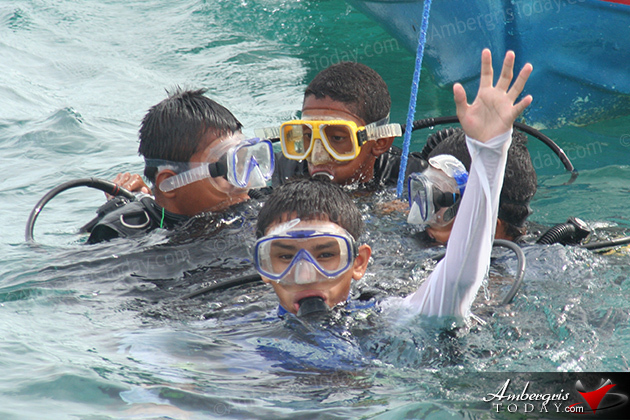 With this in mind PADI was more than pleased to support a kid’s diving program here on the island. 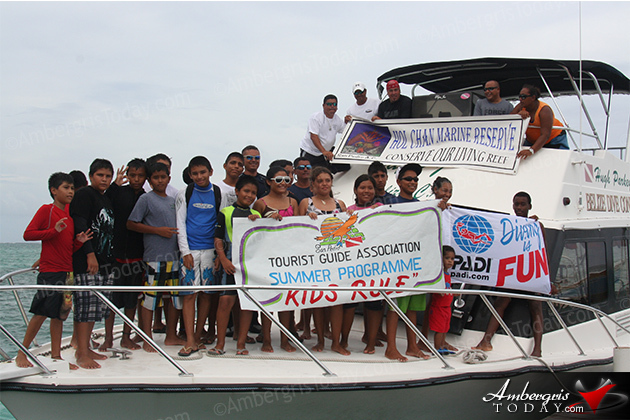 PADI in collaboration with the San Pedro Tour Guide Association and the Hol Chan Marine Reserve gave 34 local kids the opportunity to explore the underwater world and learn of its wonders. 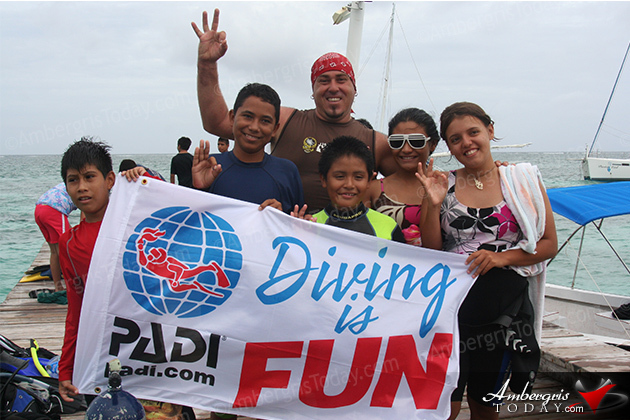 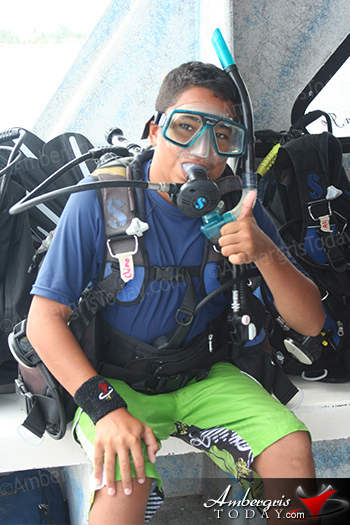 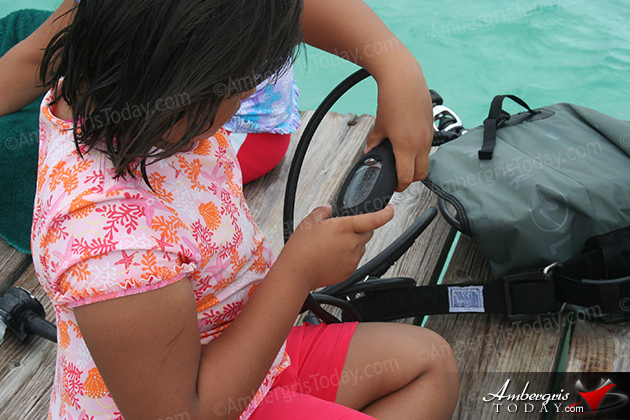 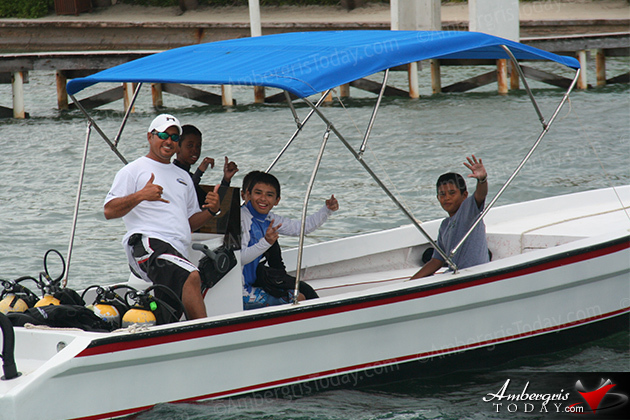 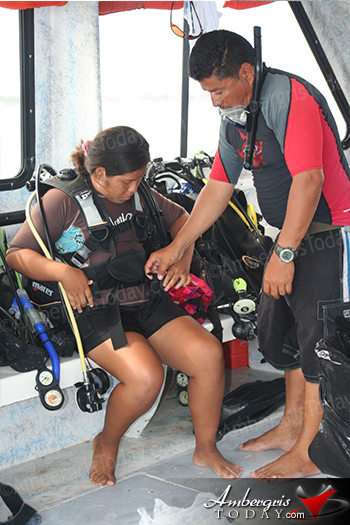 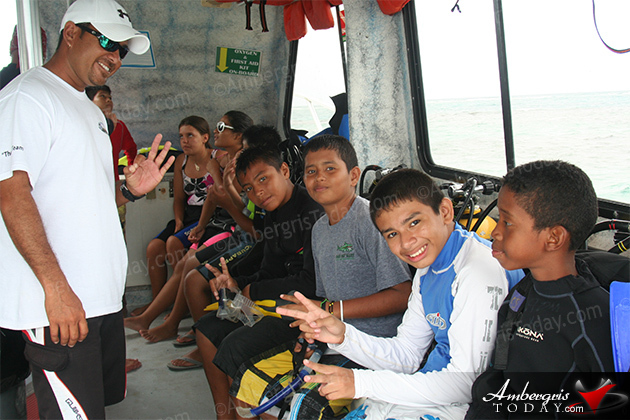 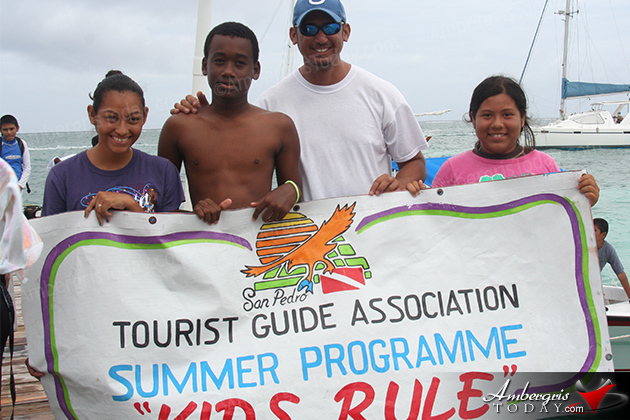 Children were presented with their manuals and introduced to their dive instructors. 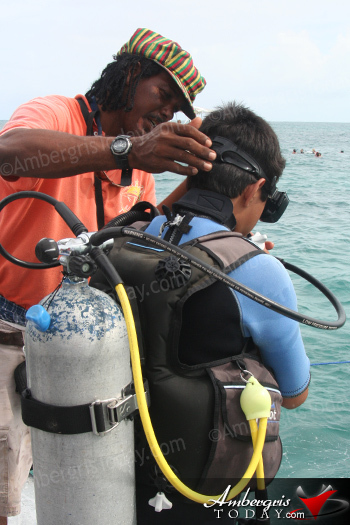 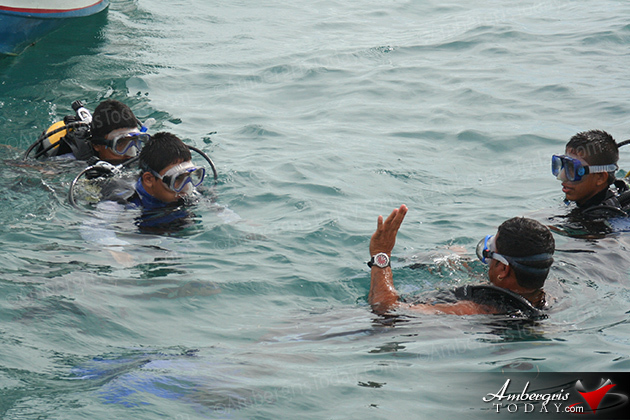 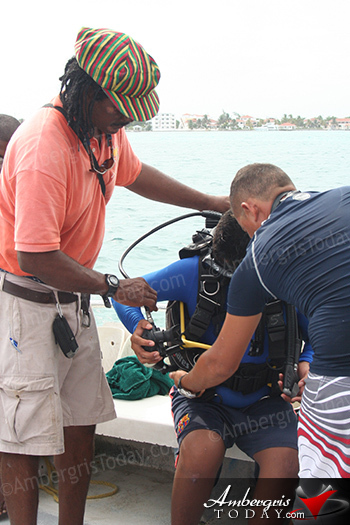 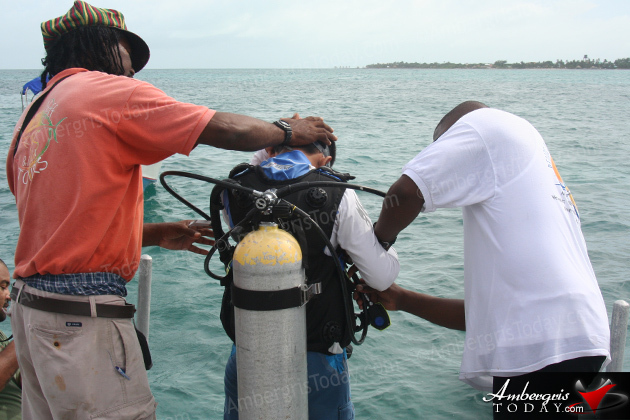 For ten days they had to study and carry out dives with their instructors. 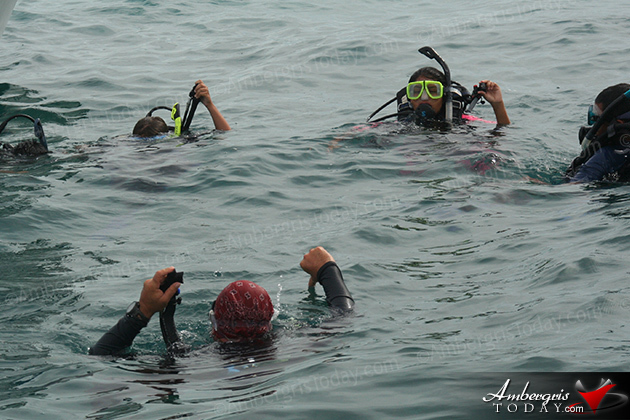 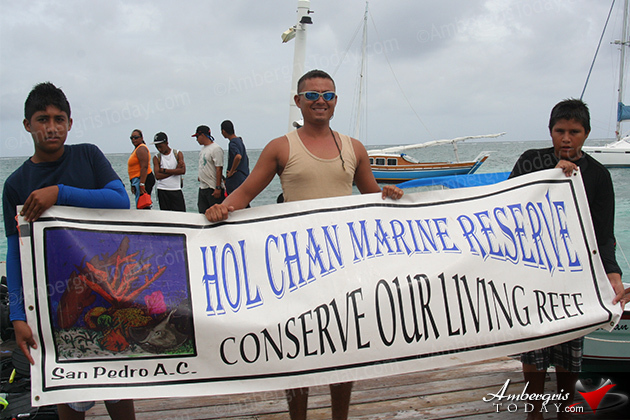 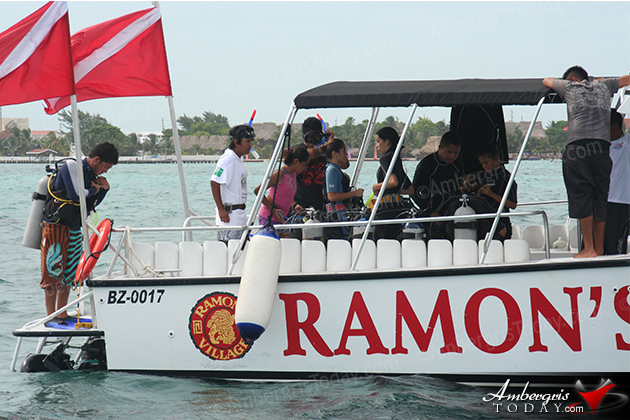 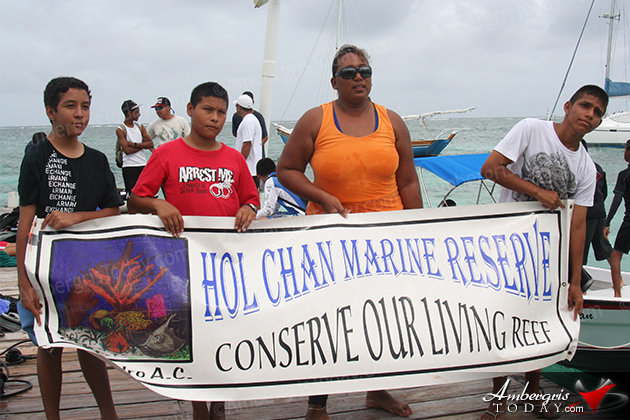 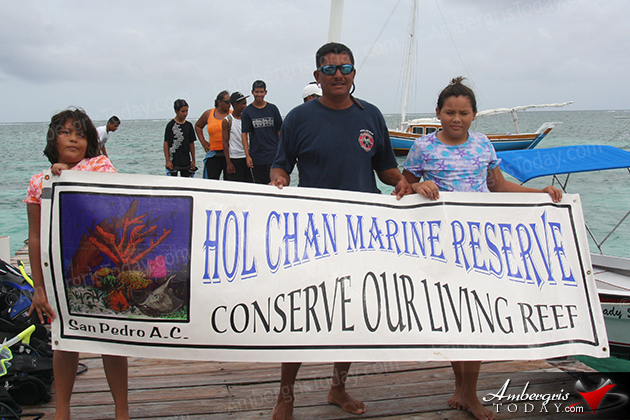 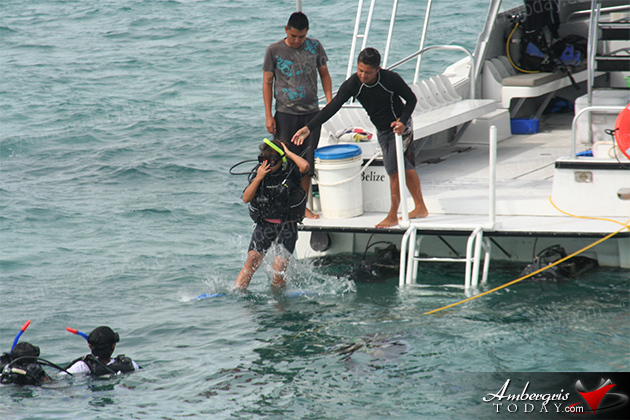 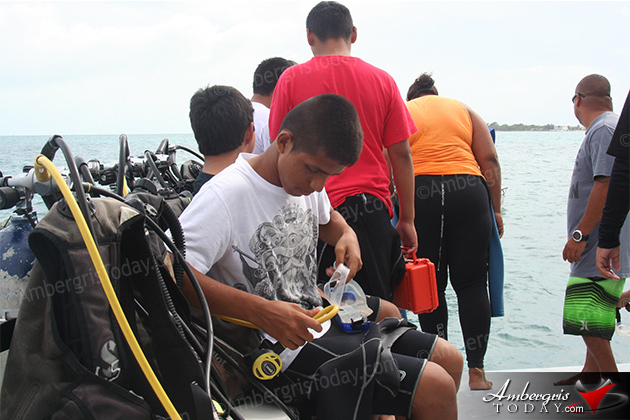 On Thursday, July 26, 2012, the students were taken as a group to do their last dive to one of the many dive sites here on the island. 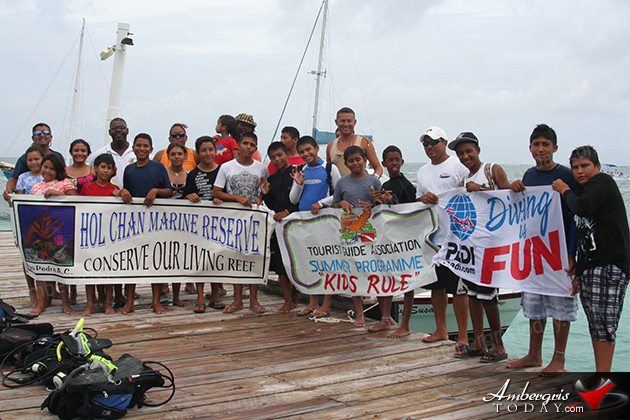 The group was taken to Tuffy Channel courtesy of Hugh Parkey’s Belize Dive Connection and Ramon’s Village. 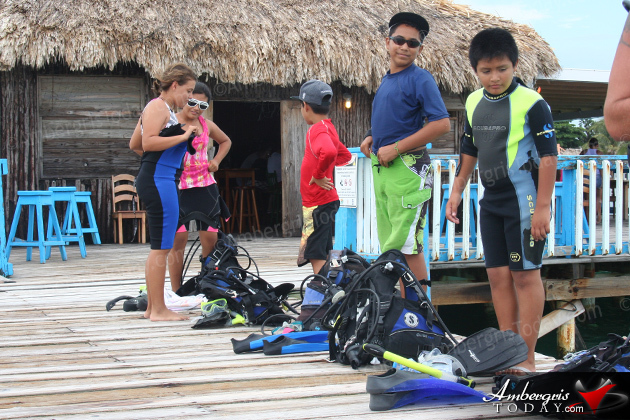 Children had a great time in company of each other and demonstrated that they were quite skilled and very knowledgeable of what they were doing when it came to having their gear ready and listening to their dive instructors. 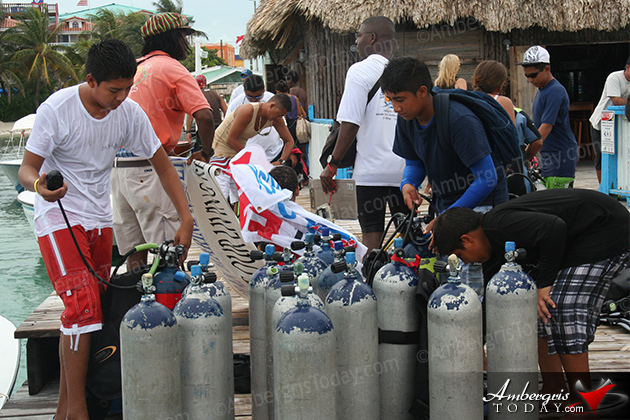 After their last dive a graduation ceremony was held on Friday, July 27, 2012, at the San Pedro High School where students were presented with their certificates of completion of the course. 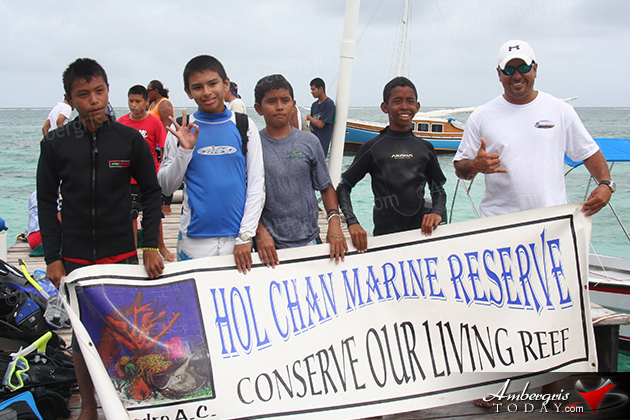 Congratulations to all the students who part took in this diving summer camp and a huge thank you to PADI, the San Pedro Tour Guide Association and Hol Chan Marine Reserve for having the children of San Pedro at heart and giving them this awesome opportunity to learn about the underwater world.